> Uncategorized > How To Pick The Best Teleradiology Solution For Your Practice? 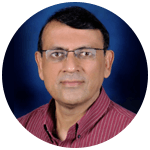 Benefits of TeleradiologyAgrawal A, Khandelwal N. Nucleating Emergency Radiology Specialization in India. With a plethora of vendors offering a RIS/PACS solution and claiming to do everything under the sun,it is not surprising that most buyers are confused and overwhelmed. Even for a discerning user it is difficult to separate the wheat from the chaff and arrive at a short list of vendors who meet both the technical and the financial criteria. If you are managing a radiology imaging facility, then you are probably walking a tight rope between investing in technology for your radiologists and improving the bottom line for the organization. This has become a lot easier with the advent of cloud technology. The right Teleradiology software for you depends on your needs and the size of your practice. It is the 80/20 rule. 80% of the features are nice to have, but the 20% features impact the bottom line, and should be considered as must haves. Some Teleradiology providers offer an extensive range of Teleradiology software solutions with many extra features that you might not need – and will end up paying more than you actually need. Do you really want an integrated billing system? Marketing services? 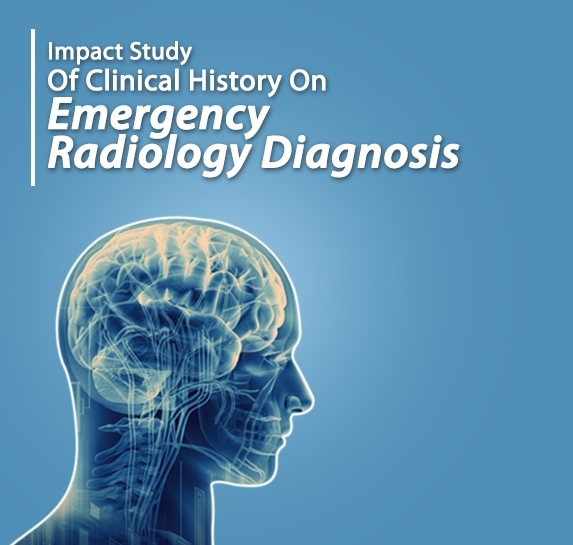 Do you need a Teleradiology solution bundled with contracted radiologists? On the other hand, if you are based in a bigger health eco -system and you need a wide range of services, you will prefer a Teleradiology software that offers an all-in-one solution. When it comes to adopting a new Teleradiology software and then training the staff it will require a ton of resources and time. If possible, look for a web-based solution, or opt for a user friendly Teleradiology software and simple implementation. Consider a product which has no capital investments, no maintenance costs and you can still keep your Radiology reading team excited and productive! If you want to archive any transmitted medical images and radiology consults, how will you ? How will these files be incorporated into your patient records? Check with the teleradiology software provider whether they offer EMR integration or compatible radiology information systems (RIS). If you are looking to archive the studies and the reports you need to make sure that they are stored in a VNA. You must be able to get out of the relationship with the vendor and move out with all your data and take it elsewhere. You need to be assured that the data is not stored in any proprietary format and is stored in standard DICOM. Check if the vendor complies with HL7 standards and HIPAA guidelines. Will you be sharing medical images with your patients? 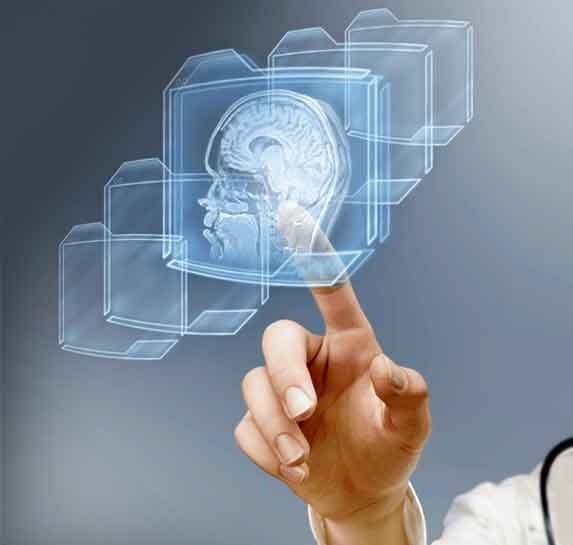 Check if the Teleradiology solution provides a patient portal that allows them to share images with the patients in a hassle free manner without the printing, and couriering the media costs. Based on your need for mobile devices, in your practice you may want to explore teleradiology software that is mobile compatible. That way, providers can retrieve and enhance medical images and radiology consults on their devices while on the go. A Teleradiology solution can be an effective way to expand radiology services while saving money. However, one has to evaluate all the associated costs. Ask the Teleradiology software provider for a detailed pricing quote, in writing. Consider the below questions when doing the ROI. How can operational efficiency and the productivity of my team improve? Can I shoot for a goal of 30% improvement or more? How can I reduce the maintenance cost of my system that I purchase? How can I spend more time on my business rather than on the system related stuff? How reliable and stable is the company who is offering this product? Can I have a full feature trial of the system before I decide to buy? What is my monthly cash outflow with this system? Can I get an obligation free consultancy with an expert and discuss my needs? How can my team benefit from the use of the system? Does your company provide 24x7x365 support? Can I see your Service Level Agreement (SLA)? Do you support multiple languages in your software? Do you have local support people? Teleradiology software needs to be HIPAA compliant. If you don’t have the IT resources to configure a secure virtual private network (VPN) and set-up a DICOM router, you may want to ask a Teleradiology provider if they will help get you set-up. While the vendors are constantly working to improve their product offerings, the end user also has to do their due diligence before the purchase. All this happens all the time in the industry but it helps to have a check-list and go through it so you don’t lose track of any specific item! Teleradiology Solution can be an effective way for small to large health systems to expand their radiology services and offer 24/7 access. 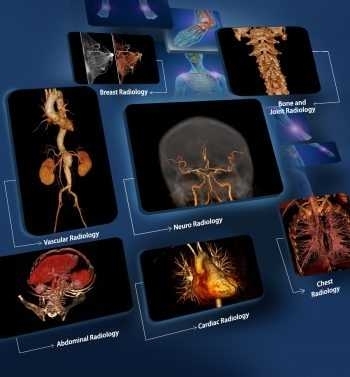 Find the right Teleradiology solution now.